We are distributor of BOSCH public address and conference system in india. 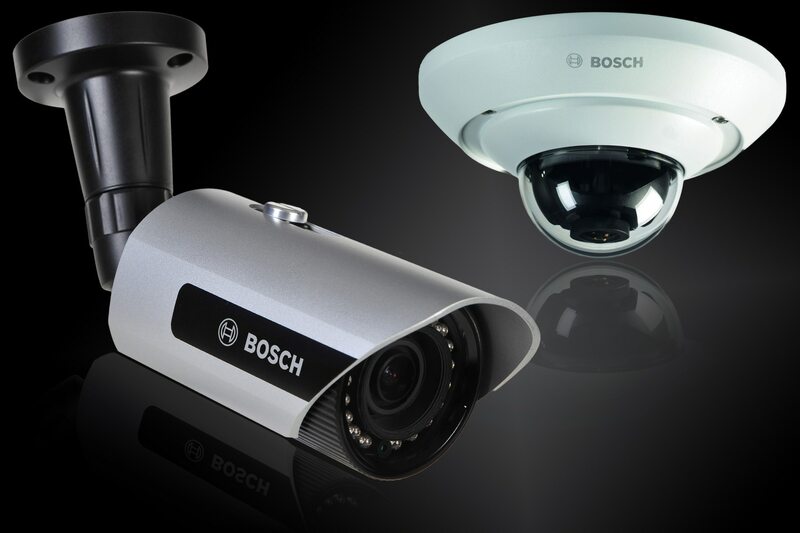 We are channel partner of Bosch Cctv Camera in india. We are supplier of Bosch dome camera PTZ Camera bullet camera in india.